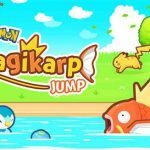 Pokémon GO MOD APK is an Android Online Augmented Reality Game from Niantic Inc. 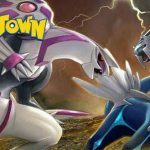 This AR game is based on Famous Anime Series Pokemon. you can see all the famous characters/pokemon in this game. Released 3 months ago this game has been downloaded Millions of times and its a new record for any new game to get this much downloads.and now version MOD 0.89.1 arrived offers bug fixes. 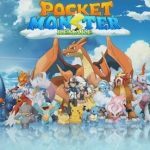 MOD of Pokémon GO is for Android 4.0 so do not find more MODS because there will not any MODS will be available because this game’s CORE files are highly encrypted. I have seen this Coding in other two Games Assassin’s Creed Identity and Farmville Tropic Escape.Bu do not be worry maybe in the near future we will do something about it.right now its now possible to de-code the files.only MOD which can be done if game is offline is using SAVE GAME HACK METHOD. and in online games SAVE GAME METHOD is useless. 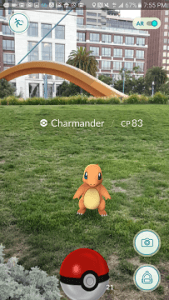 So what is Pokémon GO Android APK? Its An AI Games. 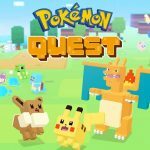 Augmented Reality game where you have to go in real world to catch pokemons. These are called wild pokemons.you need internet connection and a compatible device to play. start the game and you are in the game.open the game and walk in the real world. 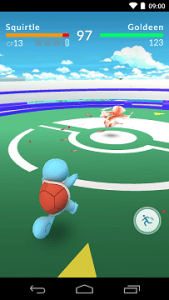 as you run or walk in real life your character will run in the game and when you encounter with the pokemon you have to throw poke balls to catch them. 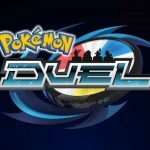 Each pokemons are branded with their real names and abilities. even their rarity levels are same. 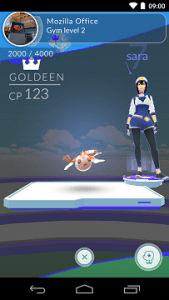 This gets harder and harder if you get high level pokemon.Pokemon Go requires Android 5.0 or Up Android version but if you use our MODDED APK OF POKEMON GO you can easily play it on Android 4.0 or Up Devices.BOTS are officially dead because NIANTIC is now so much secure and their Ban system bans people immediately. 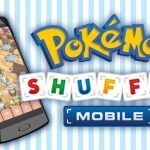 Where is the links for the MOD apk? The link for the mod version is not working. Please fix it ! Rg the game is stuck when the catch the Pokemon, why the game can’t play? Any chance that there will be an update? Not working, asking for update. Hey RG , does the mod still work ? What’s the risk of ban ? 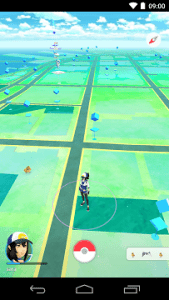 I’ve seen different methods on how to mod Pokemon Go , is this the safest ? Do I just have to install the modded all and play or is there a process/method to follow ? RIP. played it for bragging. @RoyalGamer any Soul Guardians Mod available? RG, rooted device still unable to play this? Hi rg can you mod guardian hunter latest version? Please create a mod for clash Royale latest version. Thx. why GPS signal does not work on the mod version? mod version? it shows as the same as normal version? I can not sign in with my google account why? Sr RG can u mod mobile legends plz?? Dear Rg, can you mod the latest version of Day R premium survival ? thank for the link rg.. i have download this mod +4.0 and install successfully on my grand duos gt i9082.. but i can’t sign in game.. why i can’t sign rg ? please replay me..
when i’m test to sign in game.. the game says.. “Unable to authenticate. Please try again”. how to resolve rg? anyone have idea to resolve? I use ptc account.. but the problems still same.. n yes.. my device is rooted..
oh.. not working on rooted devices.. okey.. no problems.. you’re the best rg.. thanks. RG…this mod not competible with root device…how sad.can you make it for root device?? Rg please mod castle defense 2.. Tnx..
Rg the game always force close when i open it..
use Magisk unroot when ever you want. Can I play at OS ICS?